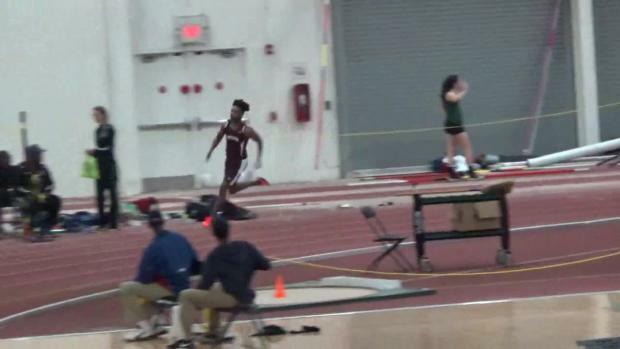 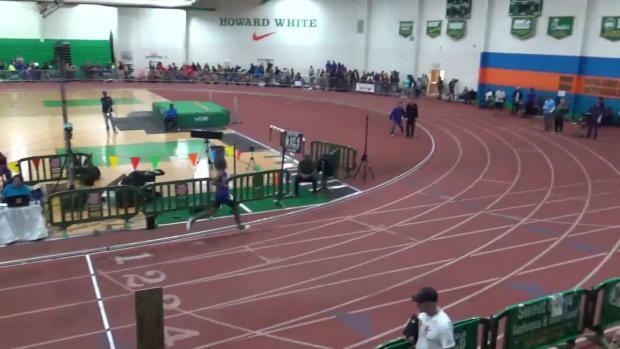 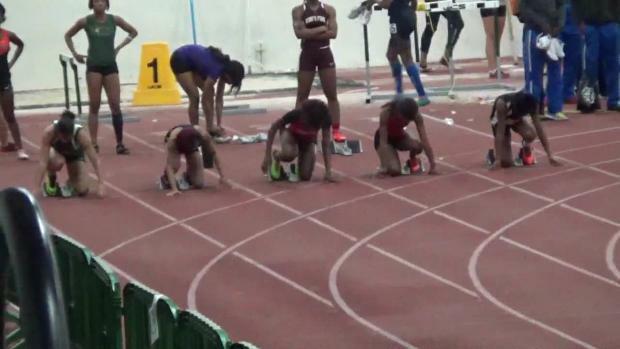 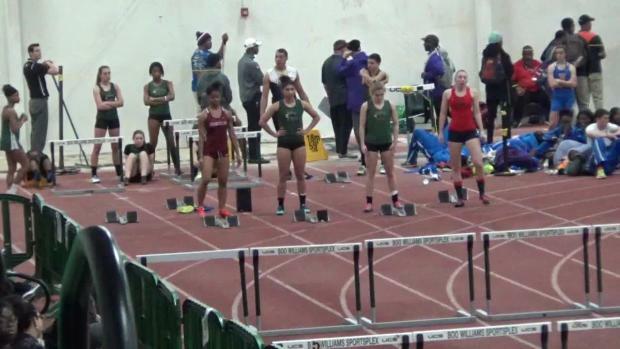 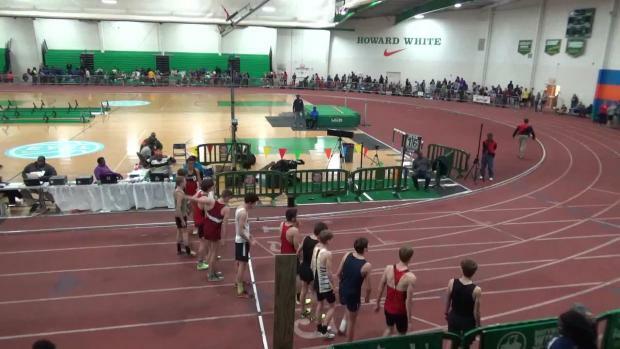 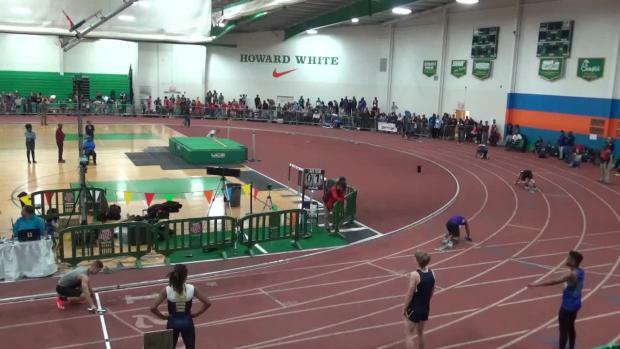 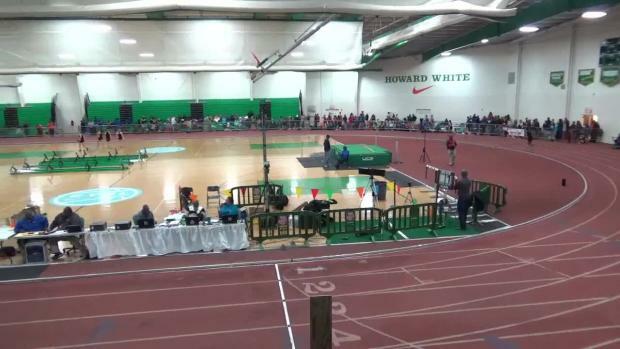 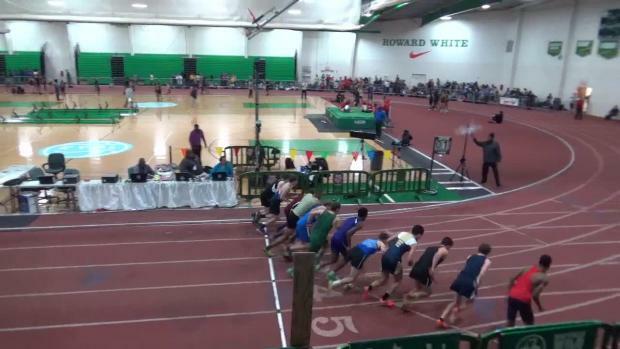 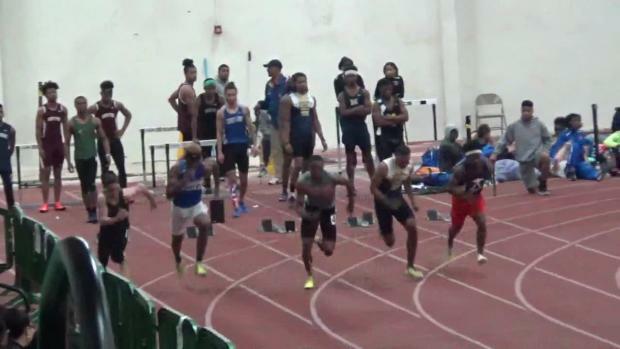 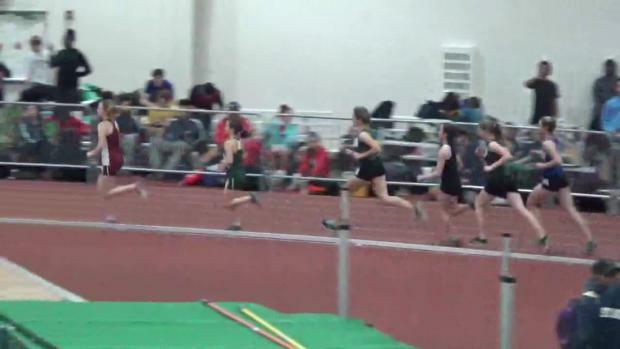 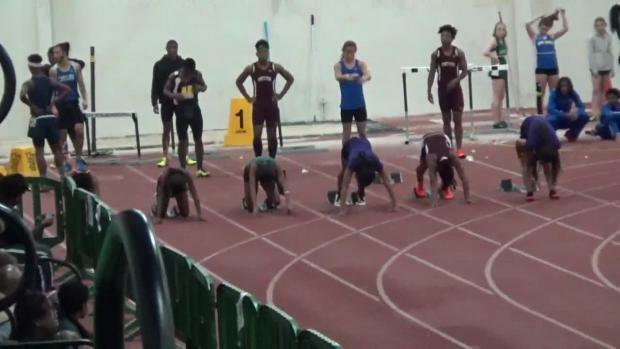 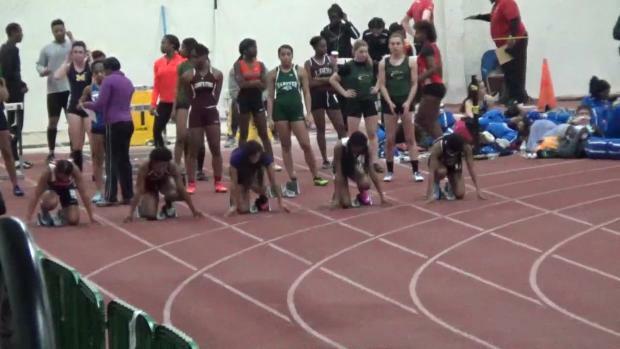 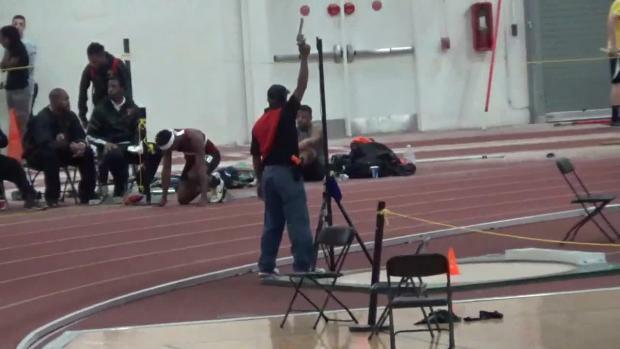 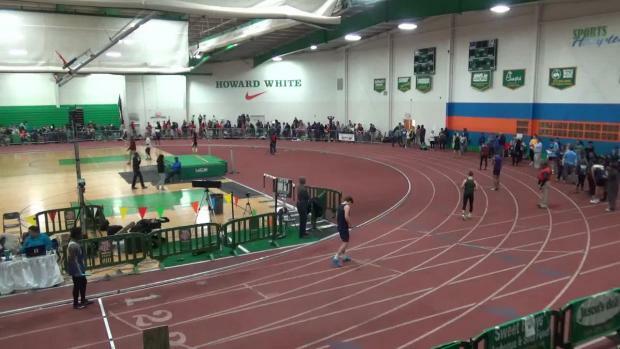 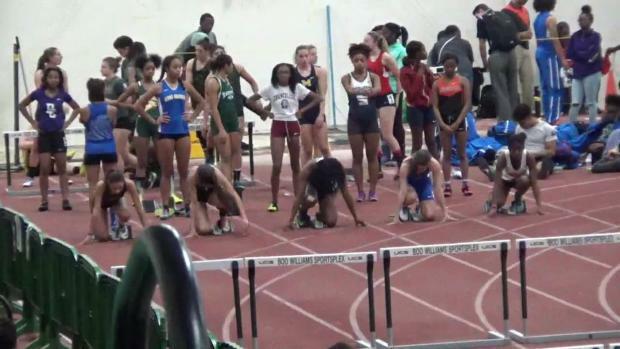 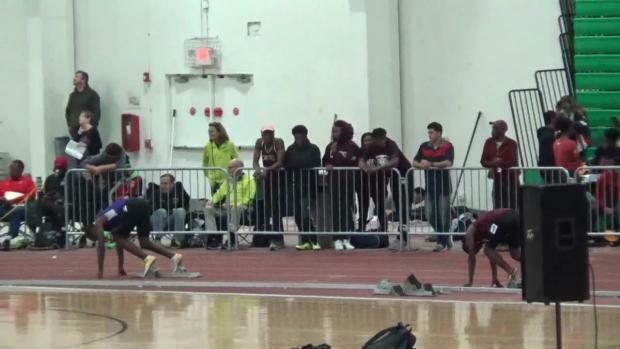 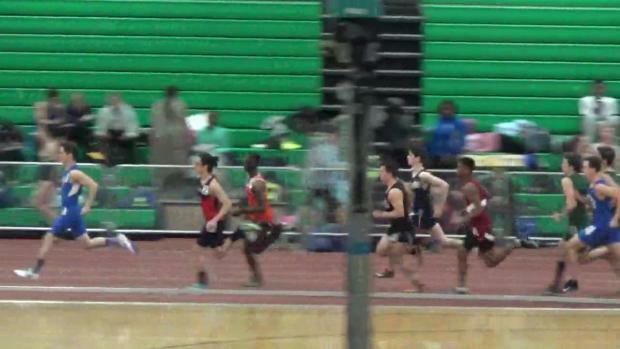 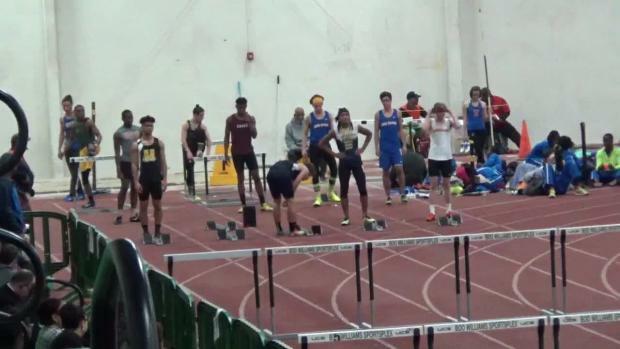 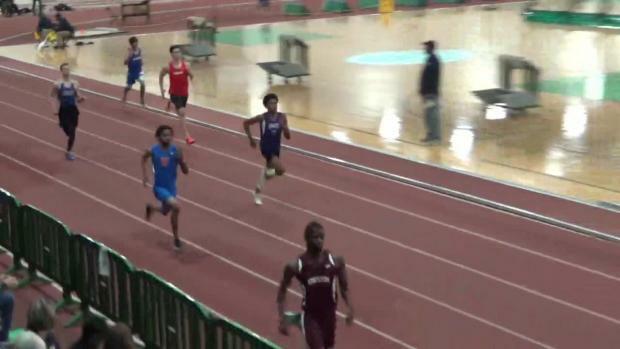 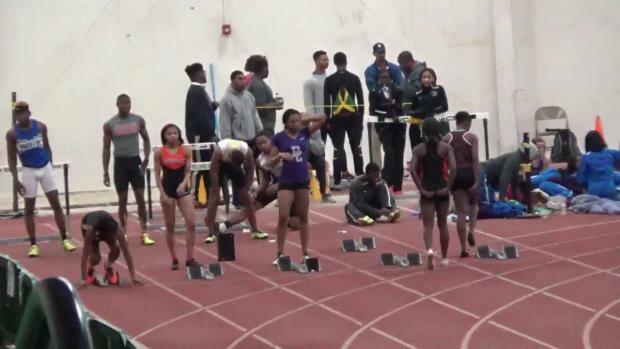 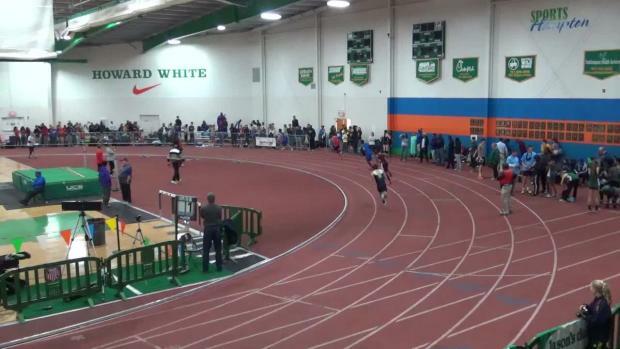 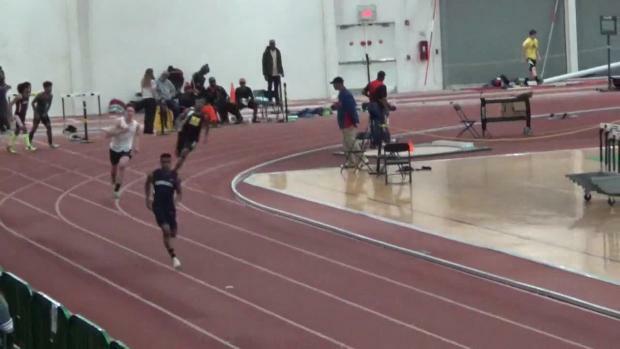 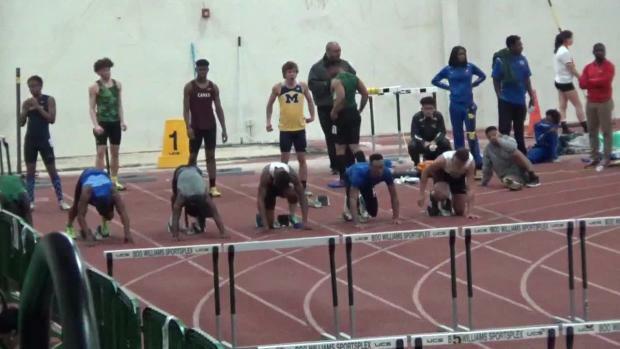 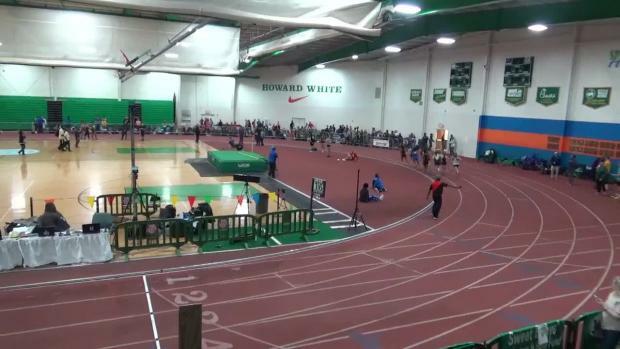 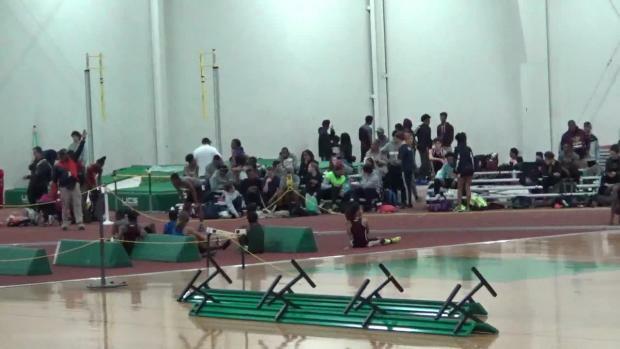 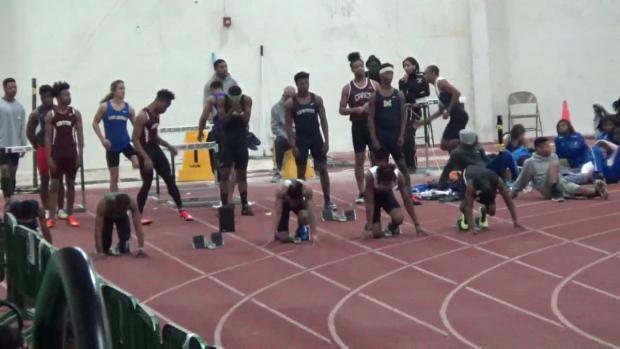 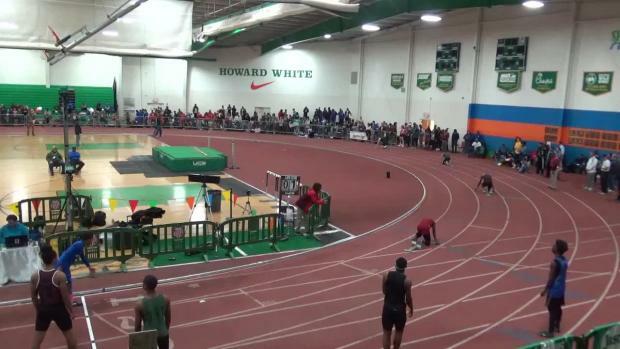 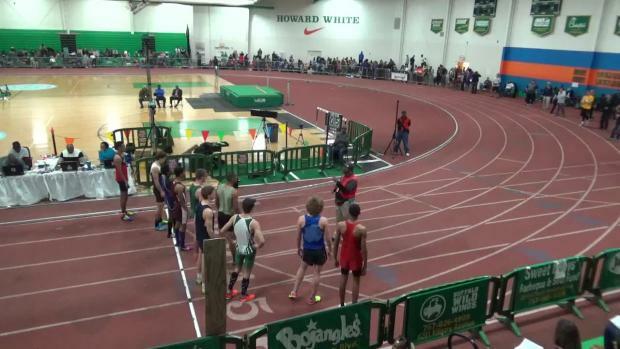 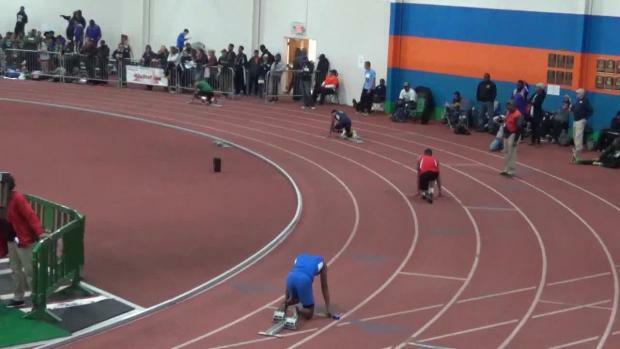 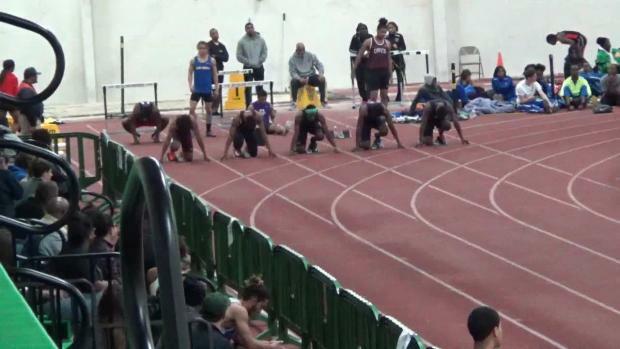 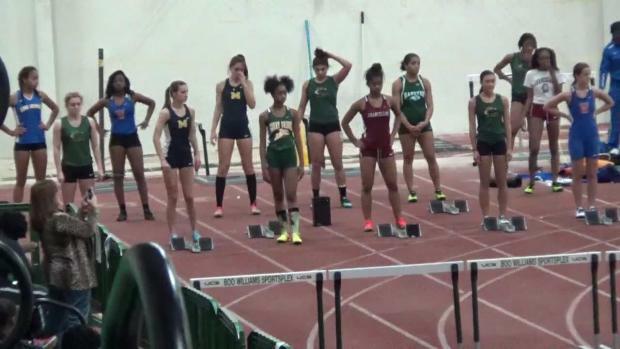 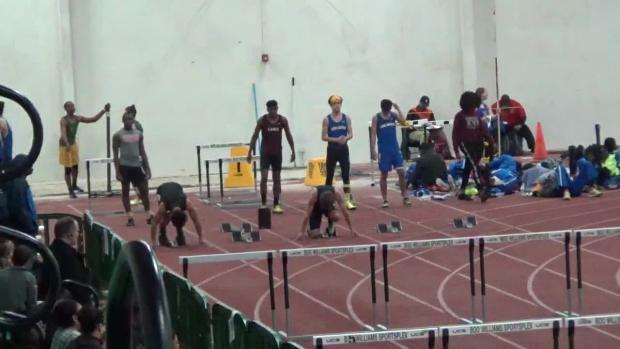 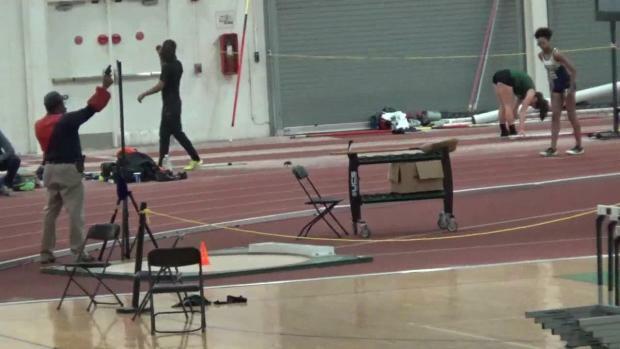 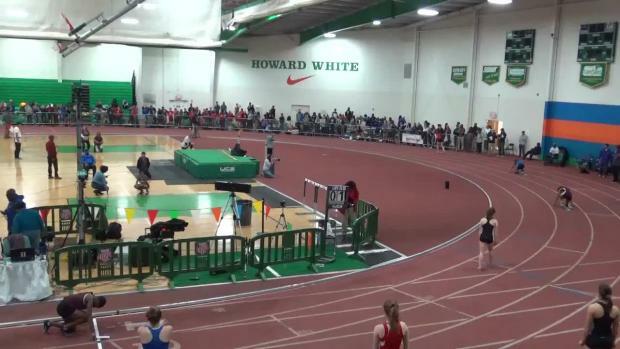 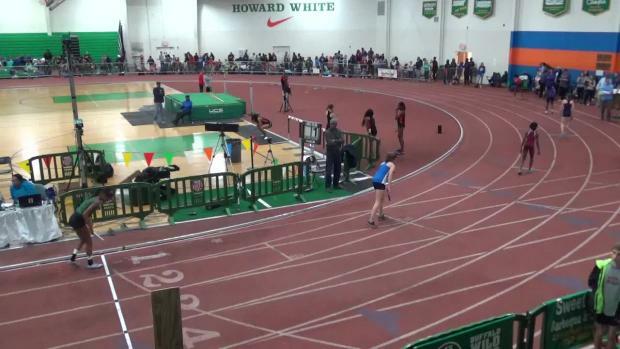 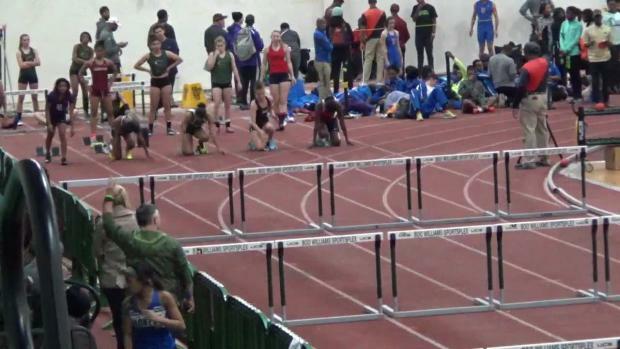 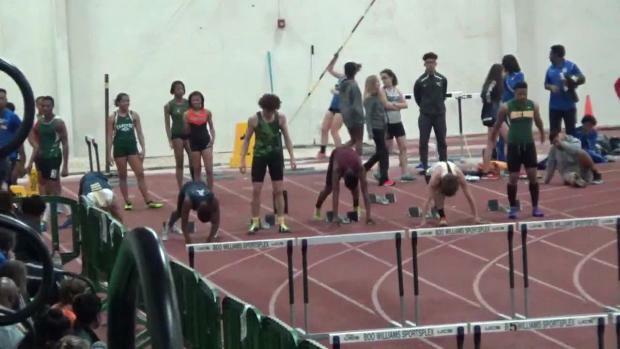 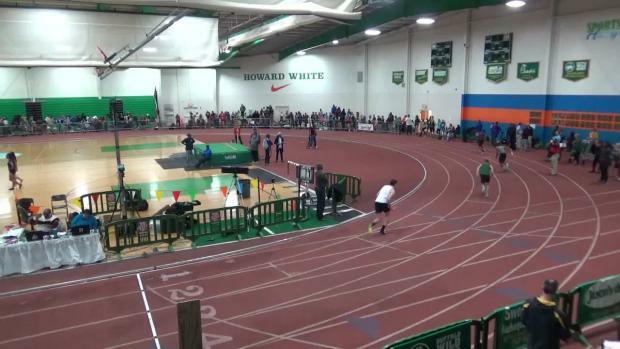 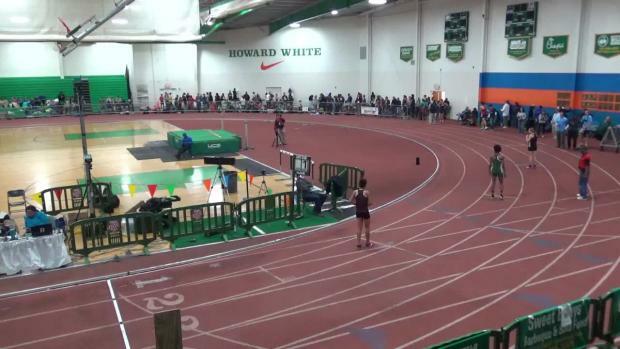 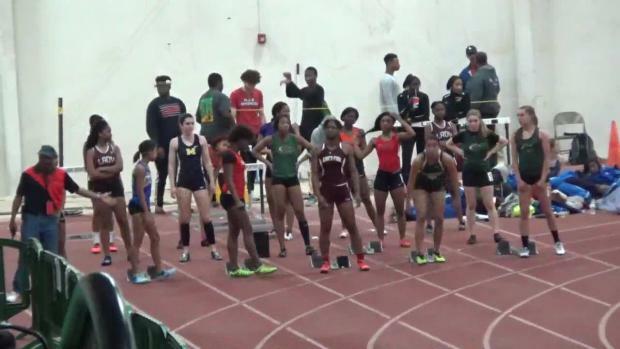 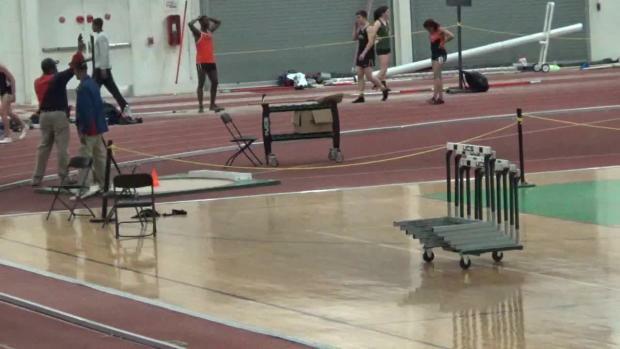 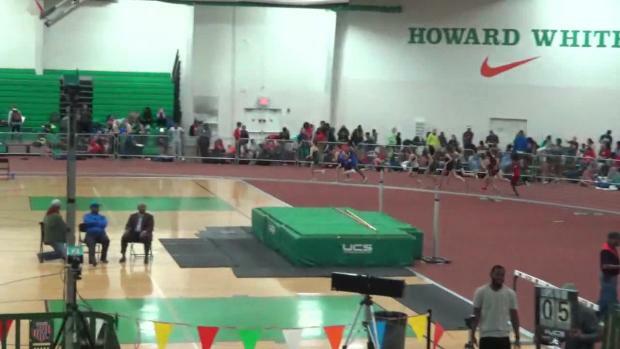 MileSplit is LIVE streaming a total of 5 regional meets this week in Virginia, so lets take a look at the top performers in each of the regionals. 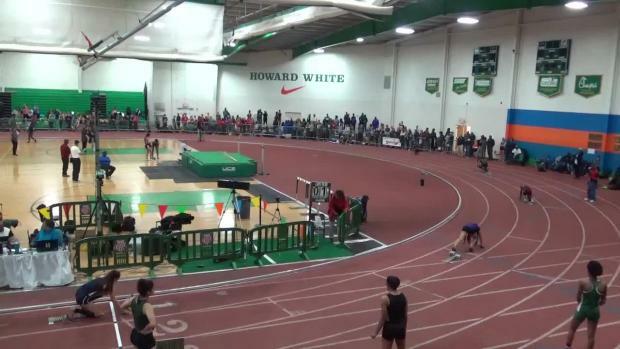 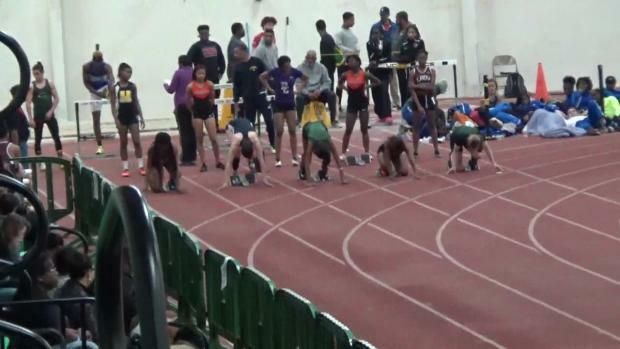 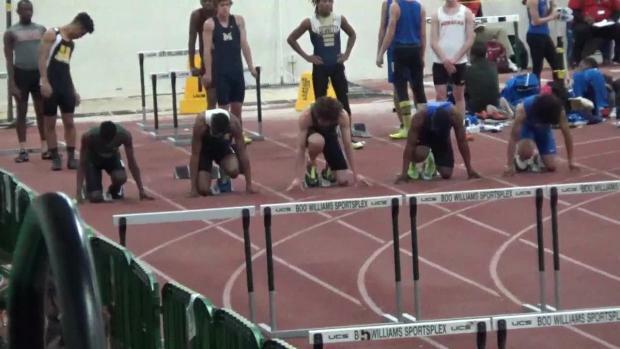 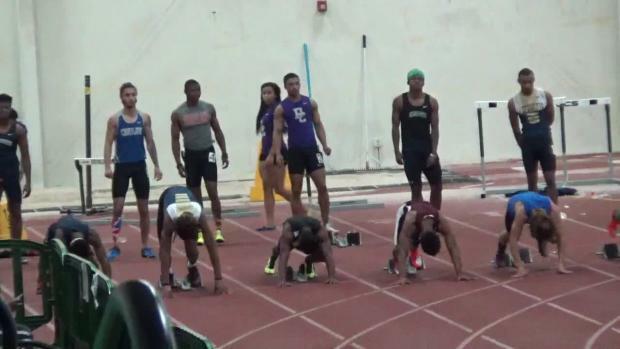 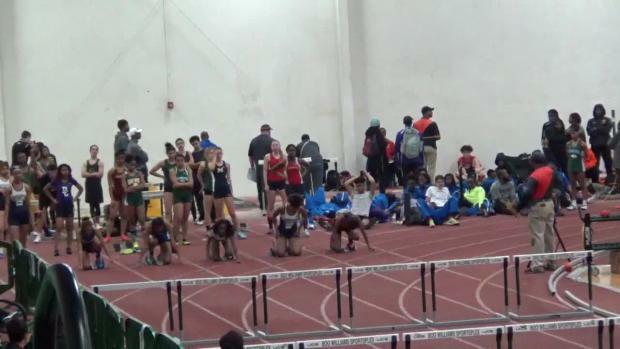 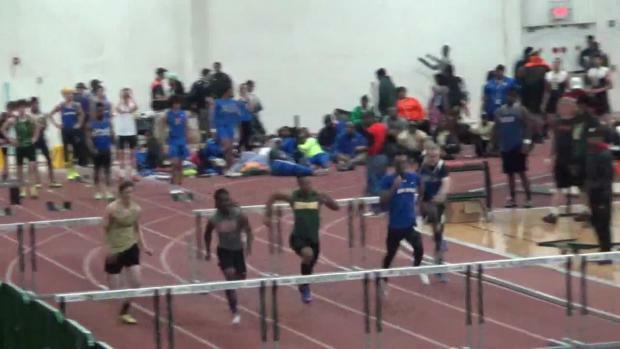 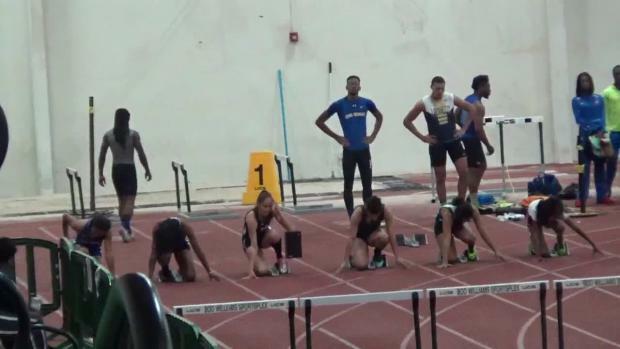 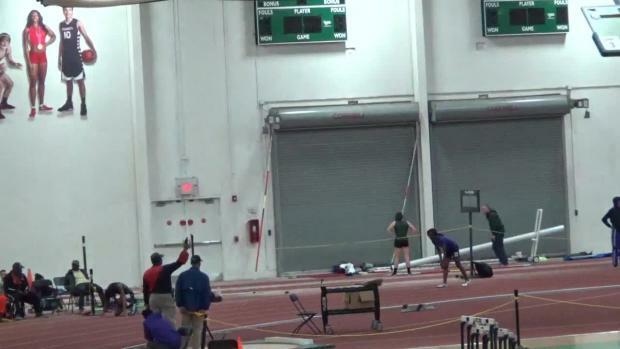 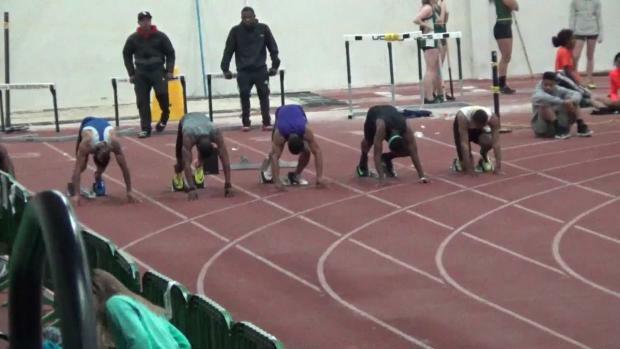 Tune in now to watch the 4A East Regional live all day Thursday! 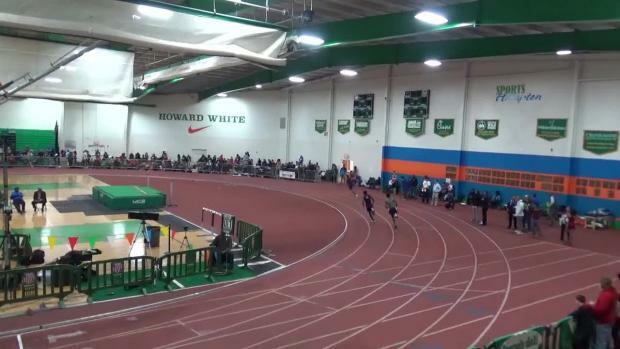 Performance list for the 4A East Regional on Thursday at Boo Williams, which will be LIVE streamed on MileSplit.com! 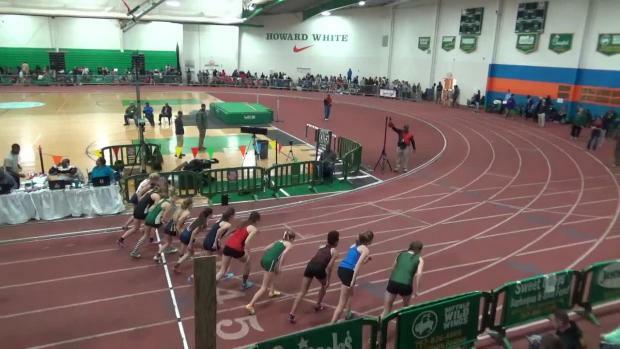 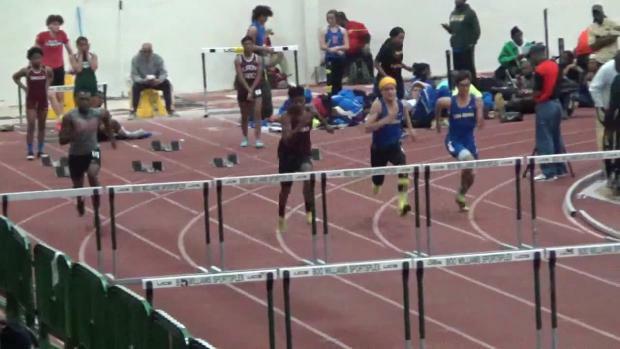 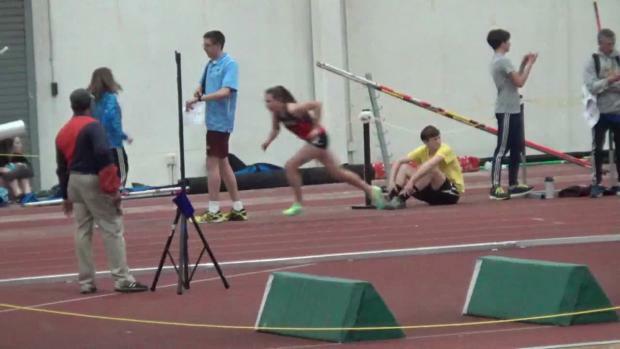 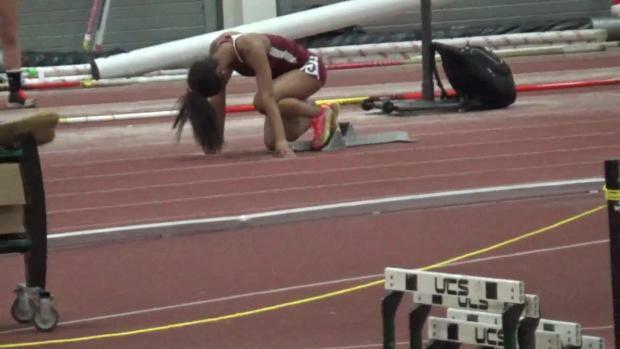 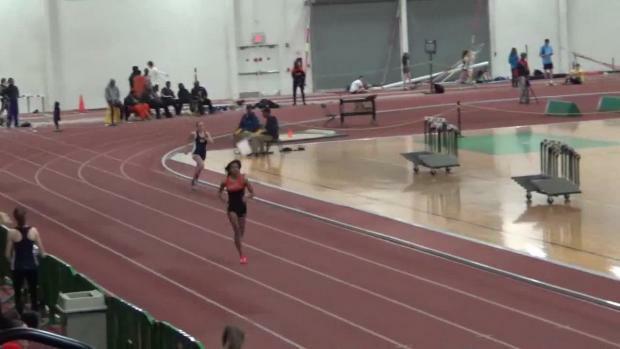 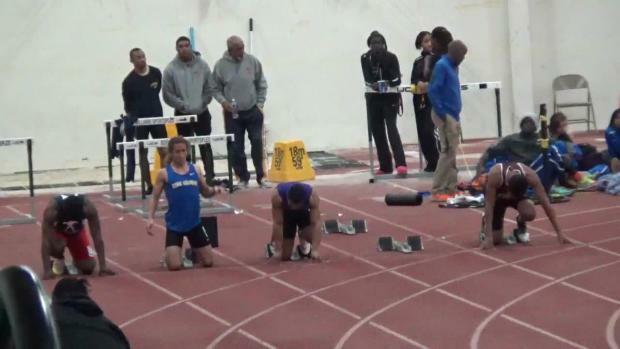 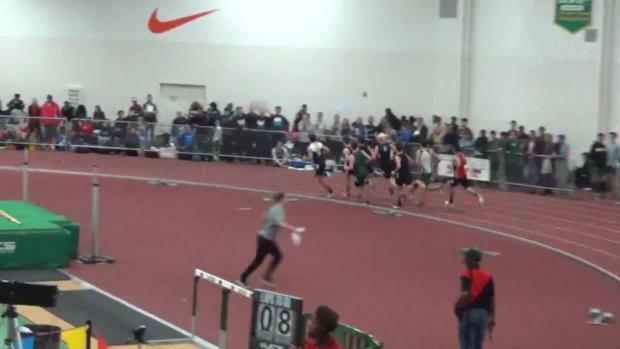 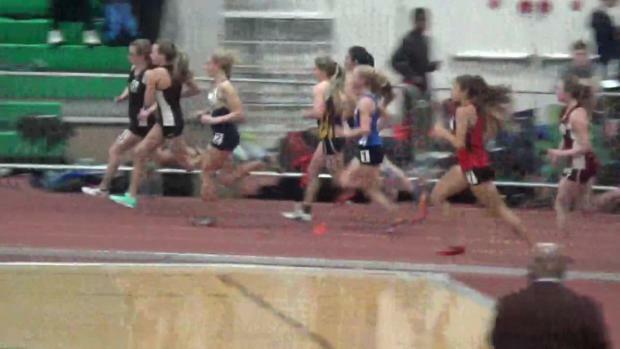 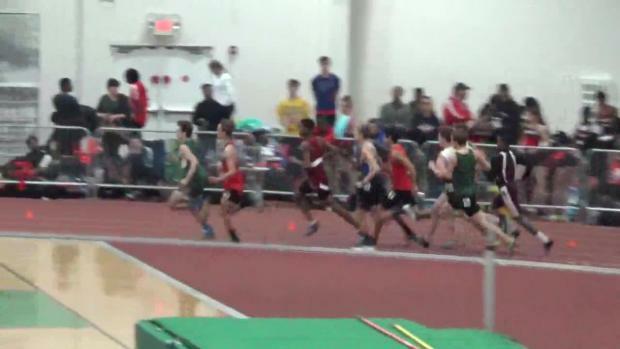 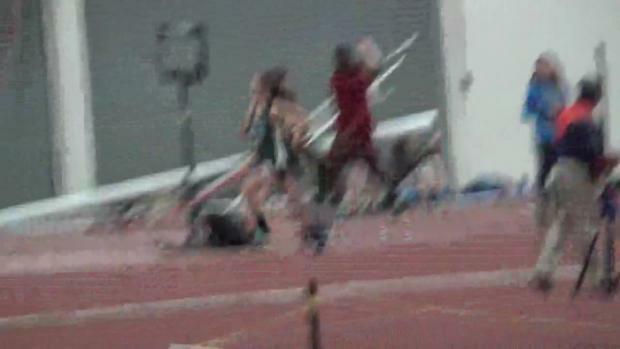 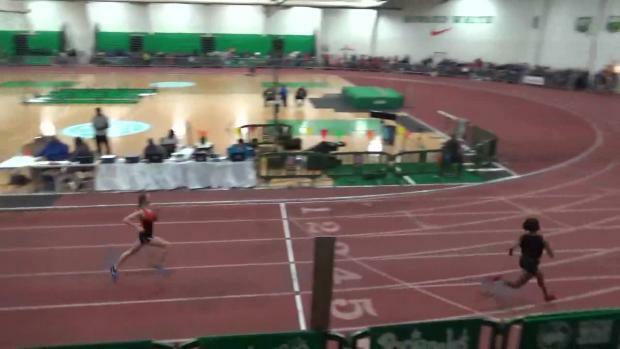 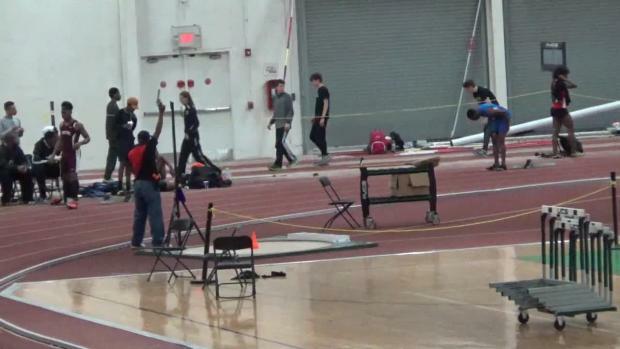 Check out all the awesome races from 4A East right here!